The Clinical Patient Management System (CPMS) is a secure web-based application, developed by OpenApp in collaboration the European Commission (DG SANTE), which is used to support the European Reference Networks in the diagnosis and treatment of rare or low prevalence complex diseases or conditions across national borders. The CPMS is only open to healthcare professionals. VASCERN’s healthcare professionals use this platform to discuss difficult cases in which the sharing of expertise is vital in finding the best possible solution for the patient. It allows for the sharing of de-identified data and includes a medical imaging viewer so that medical imaging can also be shared on the platform. VASCERN’s healthcare professionals then convene virtual panels in order to discuss the case and offer their expert advice. 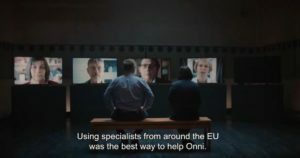 To see a real life example of how the CPMS helps patients, watch the “EU Protects: How the EU connected experts to treat epilepsy“ video! 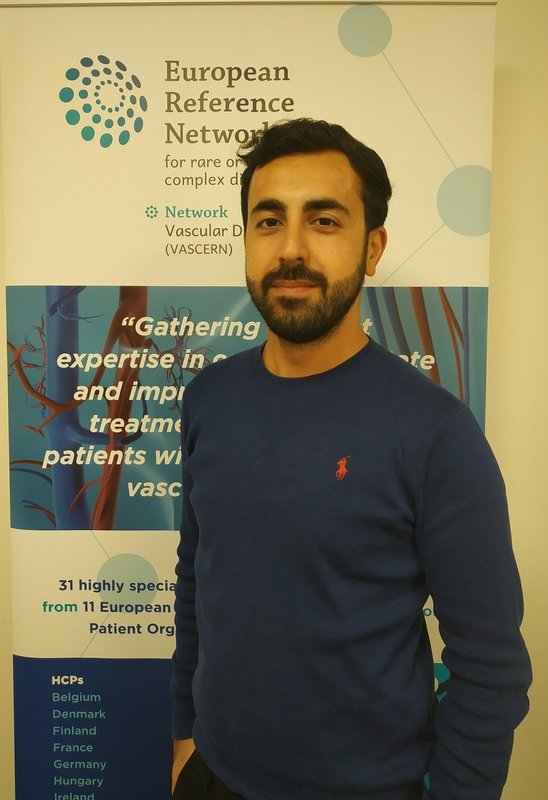 If you would like to join the CPMS and you belong to one of VASCERN’s 31 HCPs then please contact the lead HCP representative at your HCP. If your HCP is not a member of VASCERN please contact the coordination team. In order to access the CPMS you must have an EU login and request authorisation to use CPMS. Please note that you will need to choose a second verification method before being able to login. The easiest method is the “mobile phone + SMS” option. In order to select this method, you must add your mobile phone to your EU login account.